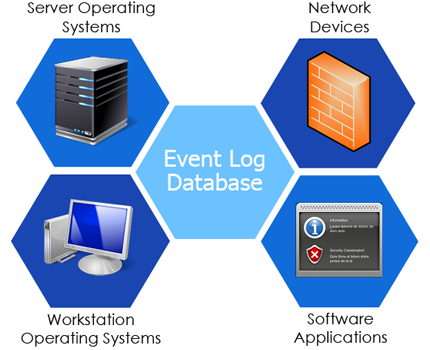 We started tuning event log management systems for our clients in 2005, and thus our process helps you find that needle in the haystack in a manner that has evolved over many years, and many installations. Our process minimizes the effort you will spend, and is designed by professionals who do nothing but tune out ELM systems. Not only do we bring templates and lexicons to the table, but we’ll also customize the approach so that we’re looking for what you need to see. We help you fight the noise by allowing you to see only what you need to see, when you need to see it! 24 x 7 x 365 Real Time Monitoring! Daily Reporting of Actionable Events! Trend Reporting – Pushed to you! Tuning Process Evolved Since 2005! Signature Set Based On Best Practices, FFIEC Guidelines, HIPAA, PCI’s DSS, and CobiT!